Redefining how energy is generated and managed. 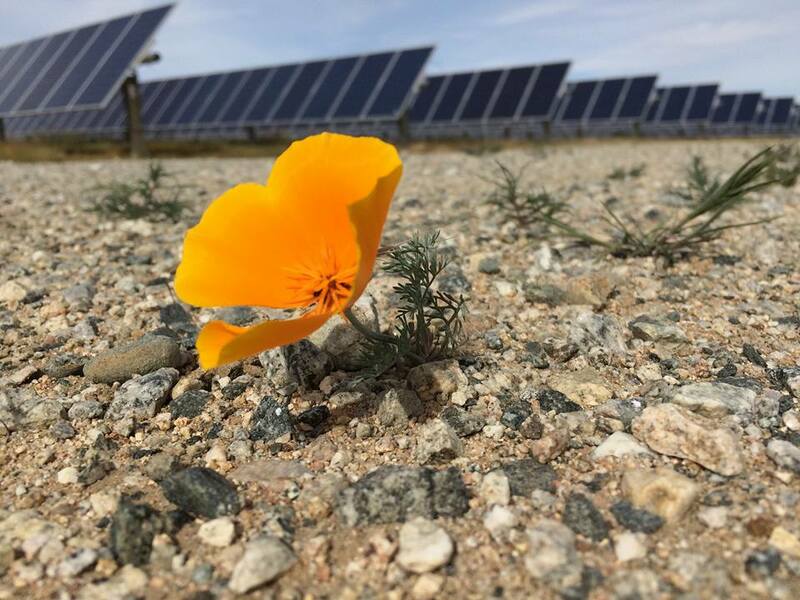 Boost fiscal performance and help build a cleaner future with large scale solar. Join the nation’s utilities, power companies and corporations by switching to clean, affordable energy. We can be a big part of your sustainability initiative and help you put together a plan to reach your sustainability goals with record low energy prices. The prices for utility-scale solar farms has become so cheap that even non-utility companies are joining in to reap the ultimate in operational savings with record low energy prices—cheaper than fossil fuels in some parts of the country. Solar farms make financial sense—not only for utilities and power companies—but also for companies wanting to control their operational costs. U.S. solar incentives provide a 30% tax credit on the price of a solar system—the percentage incentive is large enough to make solar farms far more economical. Utility-scale solar farms generate energy using thousands—or even—millions of solar panels, often piping energy long distances to residents and companies to use to power homes and offices. Approximately 14 gigawatts is enough solar energy to power 2.3 million homes, and is the equivalent of about 14 large natural gas or coal plants. A solar farm can generate tens or hundreds of megawatts. 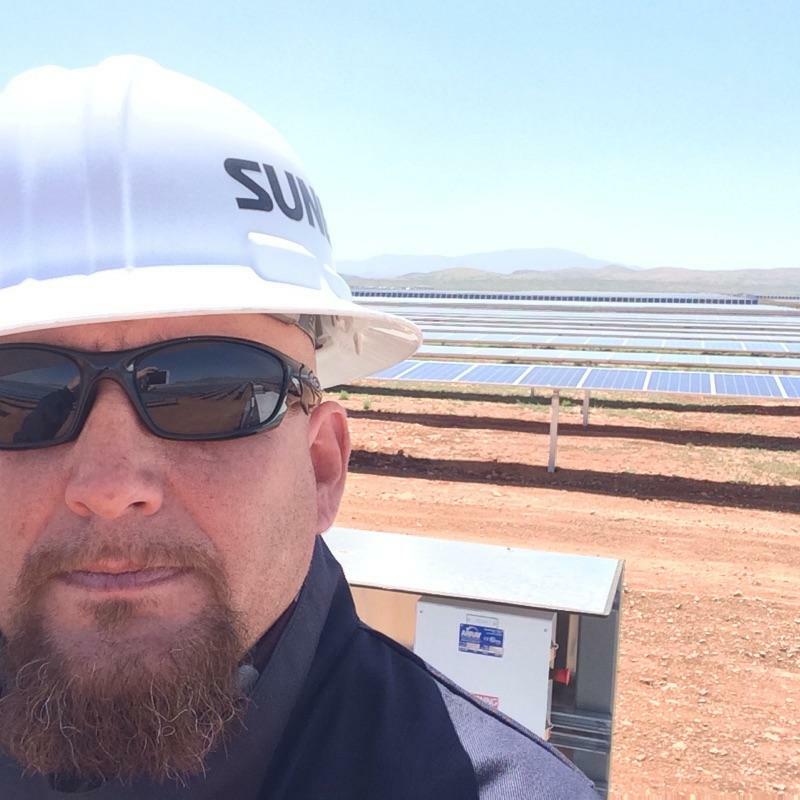 Utility-scale solar farms look more similar to traditional forms of “centralized” energy generated by large natural gas and coal plants, and are then delivered to customers along the traditional power grid. 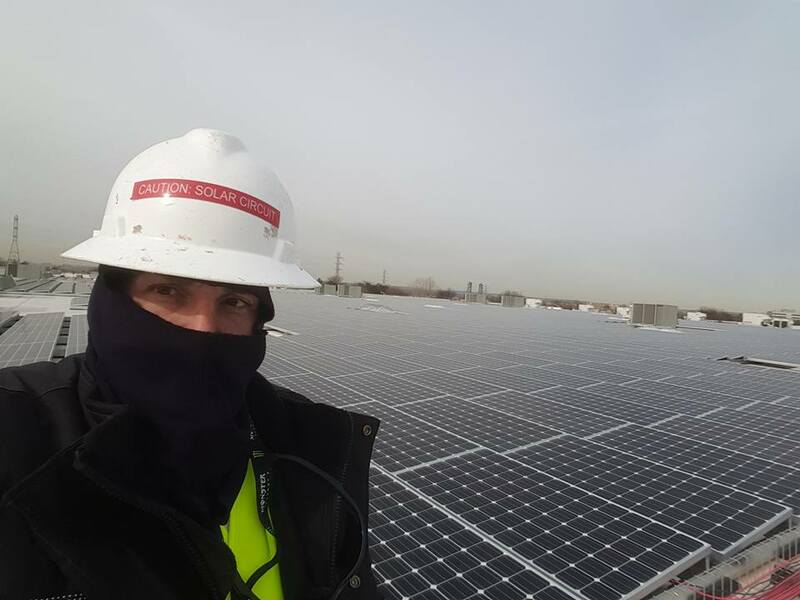 We provide maintenance for solar farms—including rooftop and ground mount systems. Our technicians have commissioned and maintained over 114MW all over the country in 2017 alone and because of our experience, we are able to diagnose and resolve issues that may arise efficiently and quickly to ensure maximum up-time of your system. Every solar power project starts with a comprehensive review including project feasibility and comprehensive engineering. We’ll discuss your energy use, energy goal and review all of your options and projects your energy savings for the next 20 years. We evaluate the proposed location, including soil composition and materials below. Other items of consideration include the availability of water to clean the solar arrays, building and zoning regulations and proximity to power lines and substations. One of our Site Surveyors will visit your location to take closer look at your roof or proposed installation area and take measurements. Once we have measurements, our expert engineers will design a solar power system based on your energy needs, goals and dimensions of your area. Every system design includes detailed a structural, solar layout and electrical specifications. After an in-depth design review, we take care off all the permits for your project. 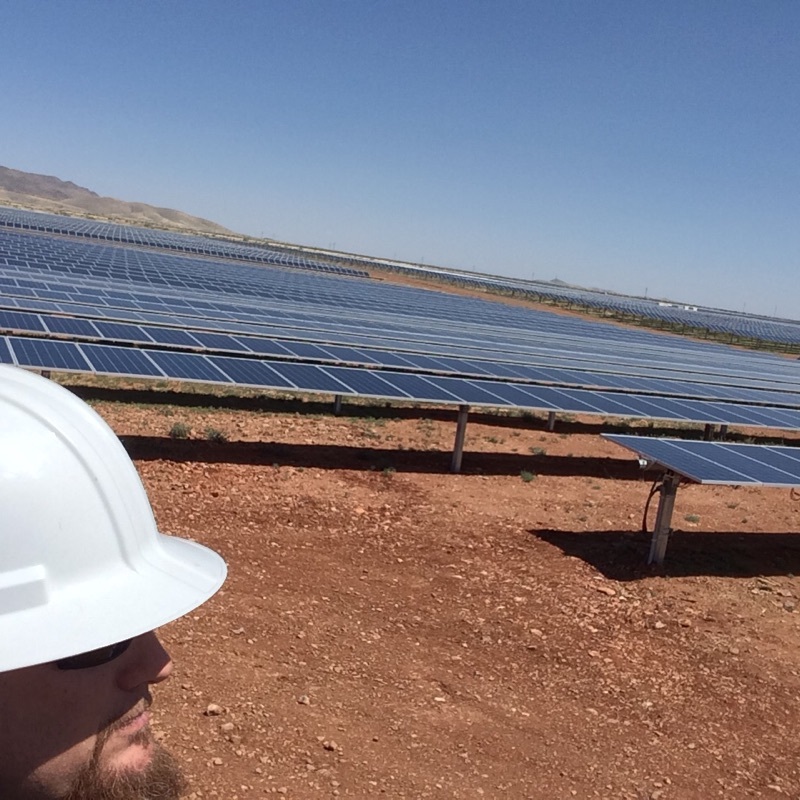 During the construction of your new solar farm, we conduct on-site inspections. The commissioning of your system includes final inspection, system testing and verification. Once the utility company gives approval, you get to flip the switch to start generating your own clean, more affordable energy. When you begin to produce solar, we provide a full array of 24-hour monitoring tools for optimized solar power generation. Incentives are available from Federal and State government. Many local utilities also offer attractive solar incentives. Many companies and utilities benefit from energy tax credits, rebates, grants and feed-in tariffs including RECs (renewable energy credits).